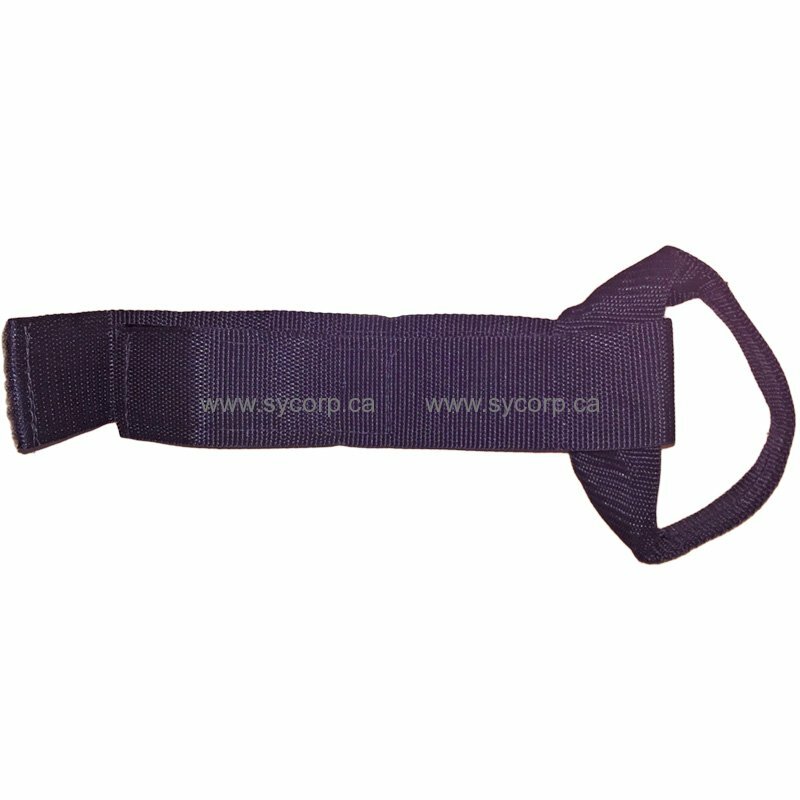 Home/Carpet Cleaning/Tools and Accessories/Vacuum Hose Hanger 23" x 2"
Tough, 2" wide nylon webbing and strong velcro make the Hose Hanger durable. 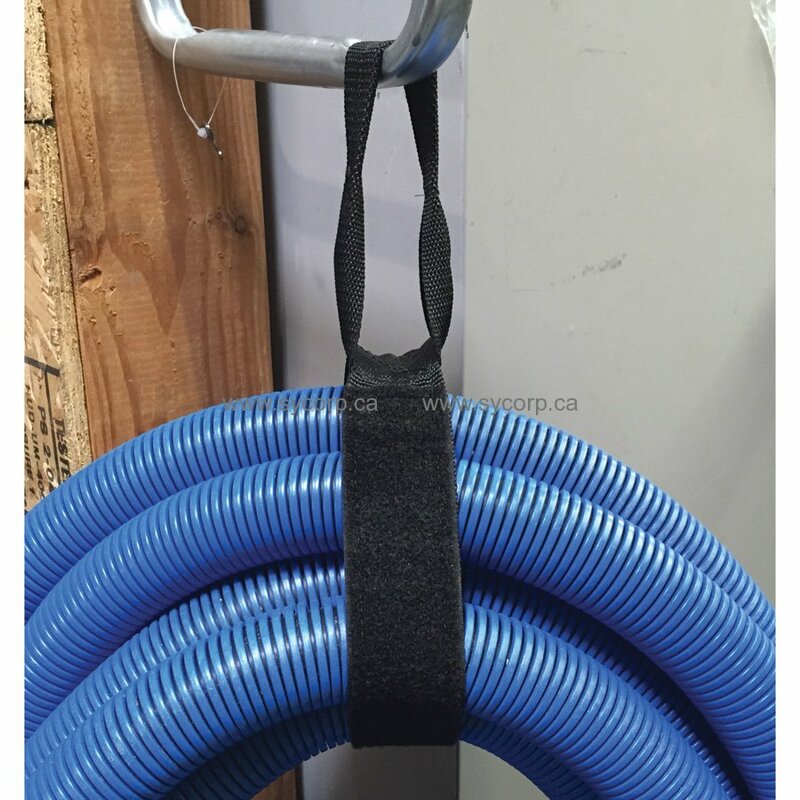 Hang extra hoses up out of the way. Carry your first length into the job. Use with vacuum hose, solution hose, extension cords, or just about anything you want to hang up.